Backyard Fourth! Fireworks in the Valley! 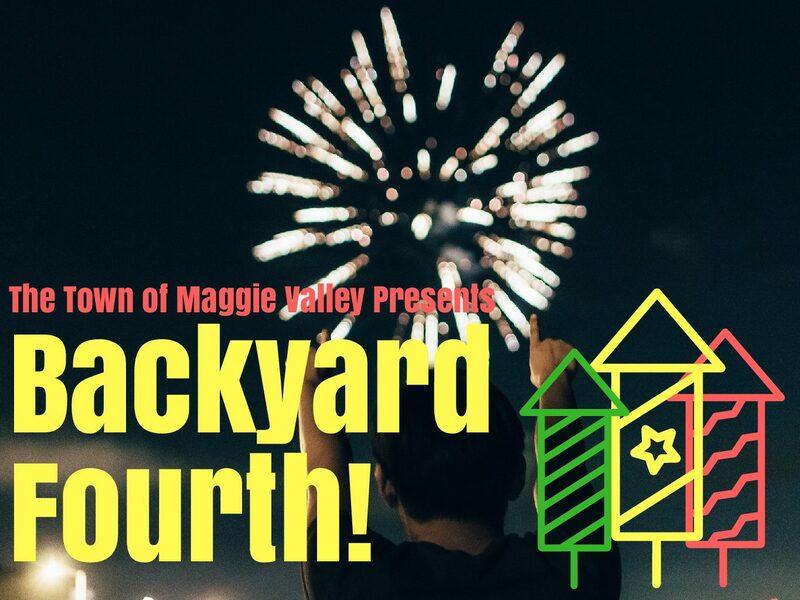 Come celebrate Independence Day at Maggie Valley Festival Grounds! Our fireworks will be held on Thursday evening! Gates open at 6pm. Bring your blanket, chairs, picnic basket, bubbles, Hula Hoops, balls and yard games! This is an alcohol free event. Enjoy our great fireworks at dark!